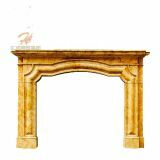 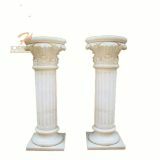 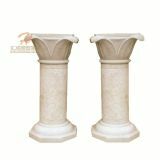 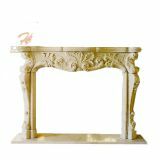 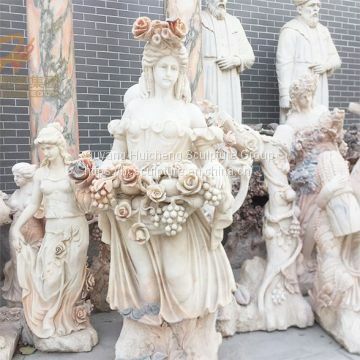 Material:Marble, Sandstone,100% Natural Stone Material. 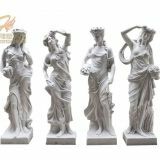 Color: White (Color can be customized). 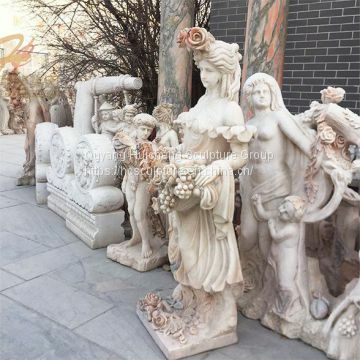 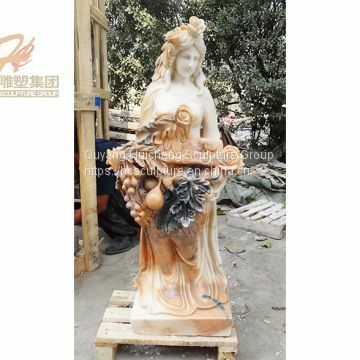 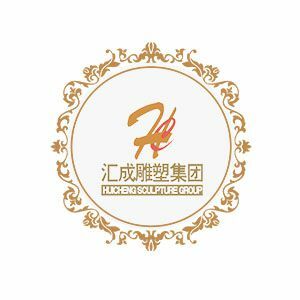 Quyang Huicheng wholesales design stone garden fountain, stone elephant sculpture, hand carved statue , best quality and factory price will give you.